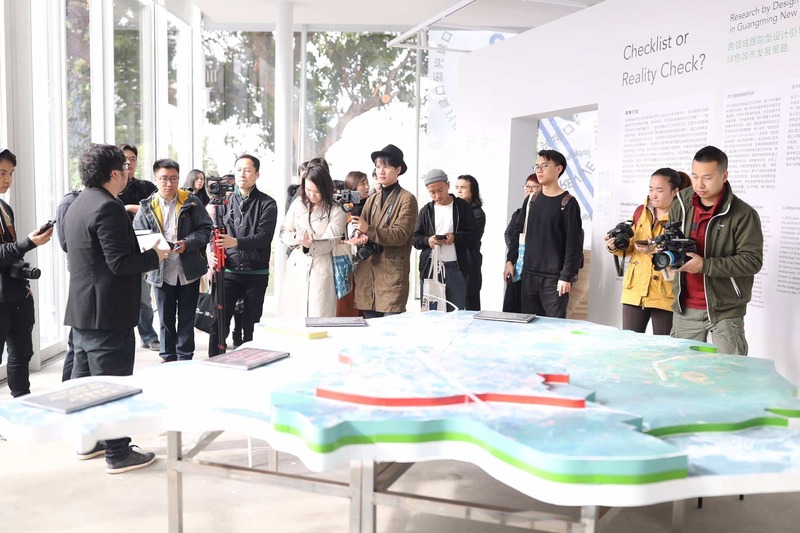 Today the exhibition “Checklist or Reality Check? 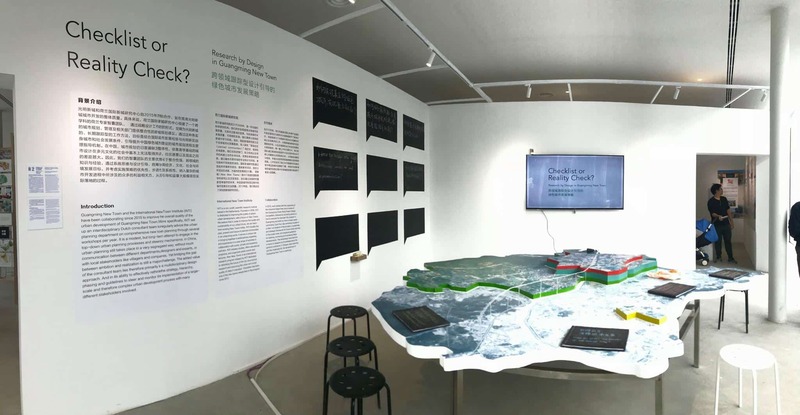 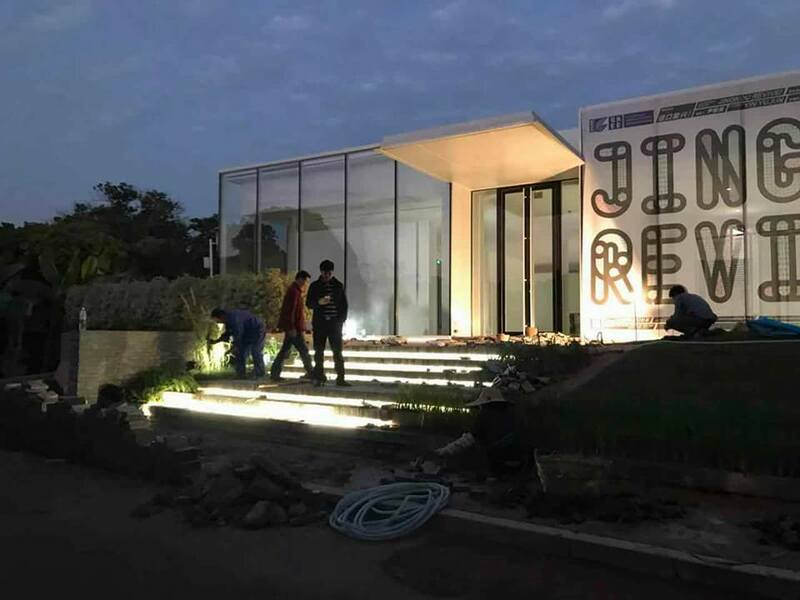 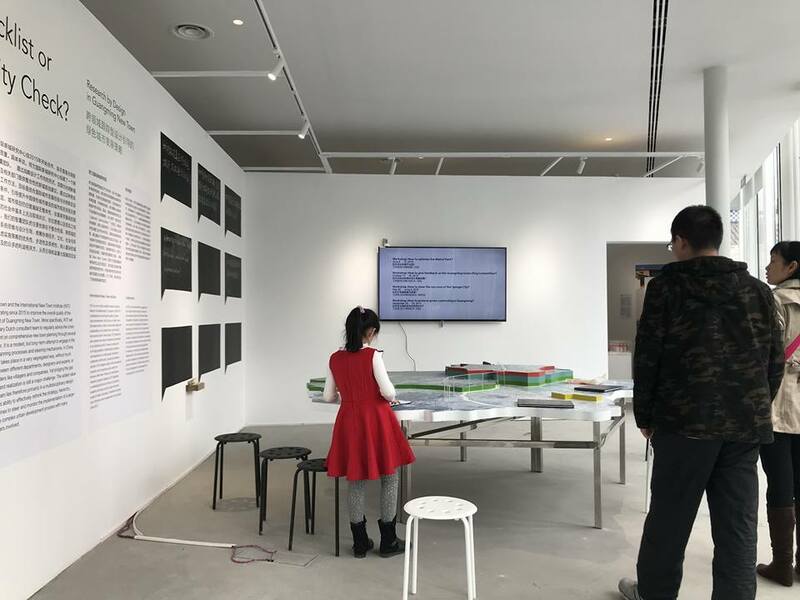 Research by design in Guangming New Town” just opened at the seventh Bi-City Biennale of Urbanism and Architecture (UABB) in Shenzhen. 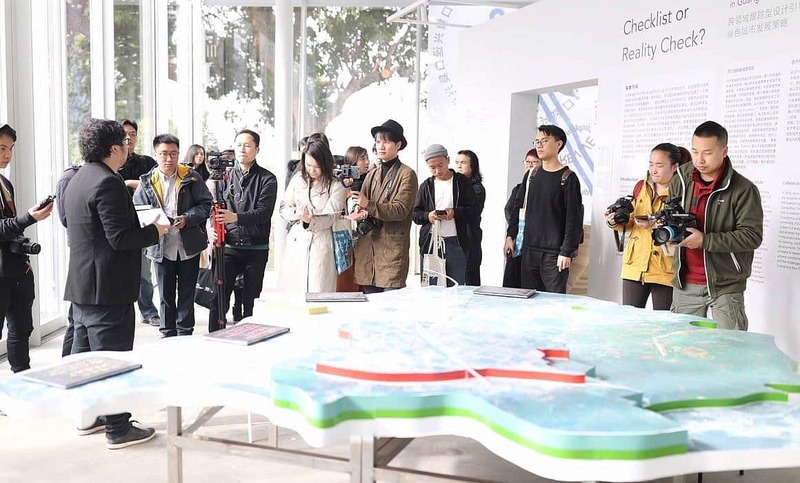 Guangming New Town is one of the sub-venues. 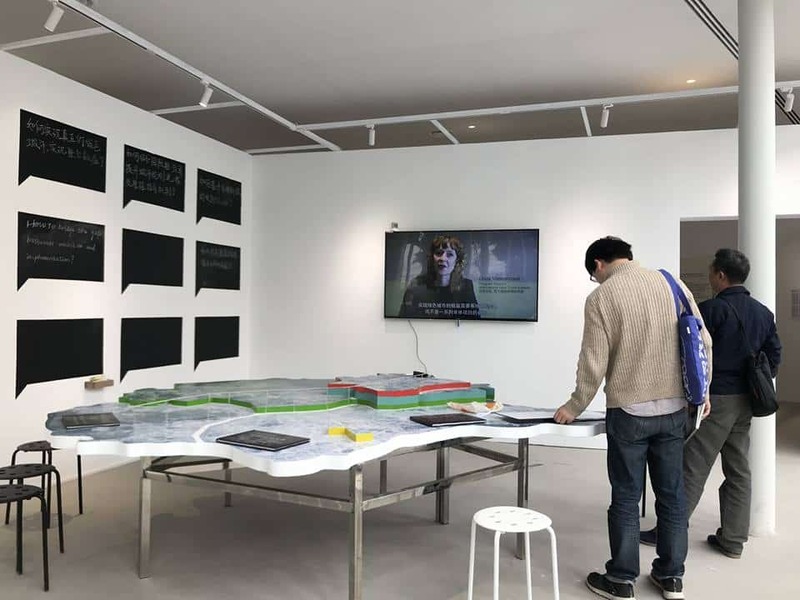 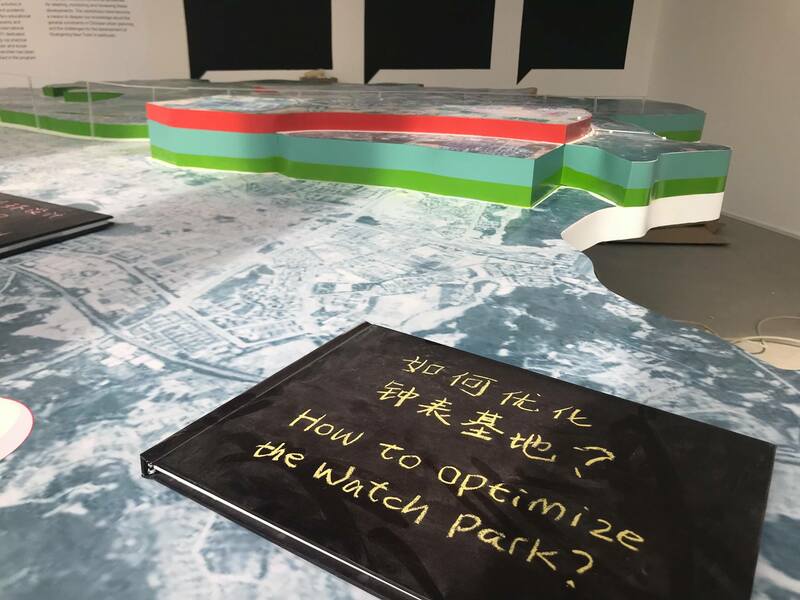 Together with the International New Town Institute and curator Linda Vlassenrood (INTI), MLA+ developed and produced the exhibition that presents the results of four urban planning workshops between 2015-2017 as part of INTI’s quality team advisory role for the urban planning department of Guangming New Town. 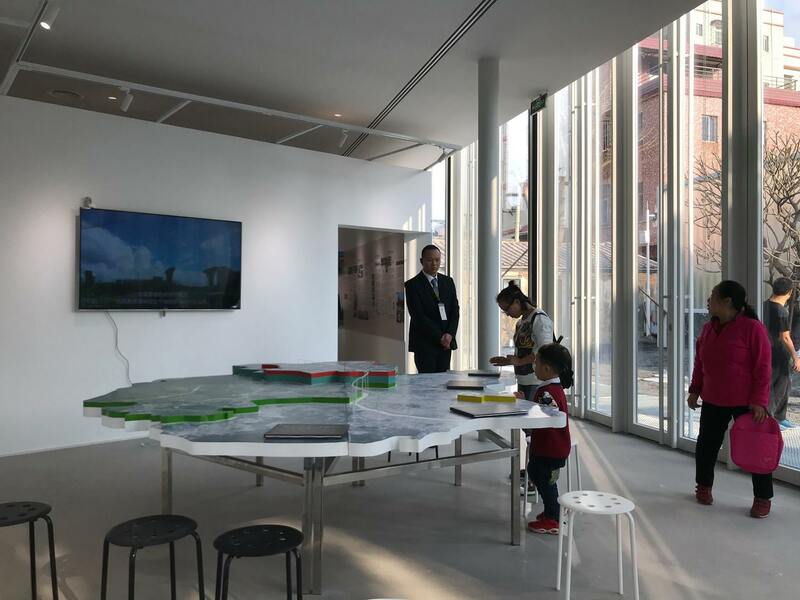 Markus Appenzeller, director of MLA+ has the honour to be part of the Dutch team of planning experts.